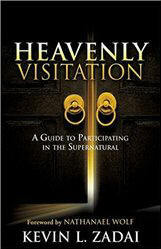 A little booklet packed with big information -- crucial information and mainly prayers for the dying, to help those who are on the cusp of eternal life and also those who remain! Here in one organized format find many powerful and pertinent prayers. Learn to intercede every day!